The real estate market across the country has been struggling a bit. Well, good news for Las Vegas home owners and buyers: the market has flattened but that is all. Better than expected data signals a very soft landing for the market as it shows resilience. 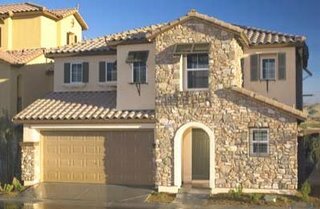 Las Vegas home buyers are able to select from a great deal of homes, both new and resale. Select your Las Vegas home today from the Las Vegas MLS. Listings across the valley continue to increase at a record pace. Astute buyers are grabbing well priced properties and waiting for a projected rise in values within the next 1-2 years. Obviously, there is no crystal ball but several analysts predict growth due to the strong job market and projected increases to population. Come get your home today!